For the sixth time CIDT will host the six-week Improving Forest Governance programme from 3 June – 19th July 2015. The course focuses on improved forest governance in areas such as forest trade, timber legality assurance systems and independent monitoring, offering participants the opportunity to strengthen communication, planning and other skills they need to influence improvements. 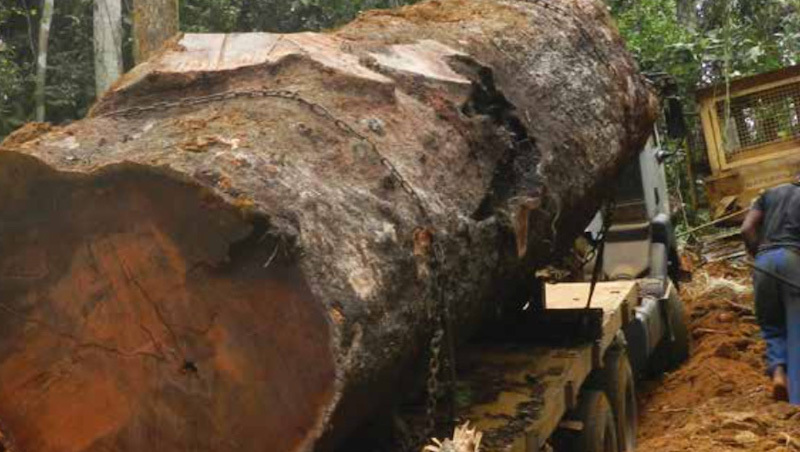 The new EU Timber Regulation are now in force so that Europe can ensure that only timber which is produced legally can be imported, increasing the challenges for timber producing countries to establish legality. 25 IFG places are fully funded by DFID for applicants involved in key processes related to the negotiation and implementation of Voluntary Partnership Agreements with the European Union. Places are awarded to government regulators, private sector and civil society representatives, academics and journalists and the course is delivered in French, English and Spanish.